Fiona uses a variety of water-based media for her artworks, from watercolour to thick textured acrylics, complemented by the application of contemporary materials such as water-soluble pencils/crayons, mediums, resins, and inks. She uses both camera and computer manipulation to aid the design of her finished pieces. 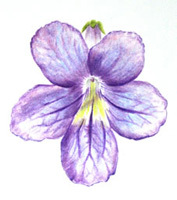 Always keen to expand her art practice, Fiona is currently studying towards a Diploma in Botanical Illustration through the Society of Botanical Artists. 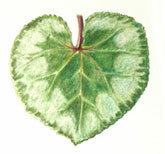 Recent samples of coloured pencil work below.